Race transfers may be approved for a transfer fee of £12 in certain circumstances that meet our policies. 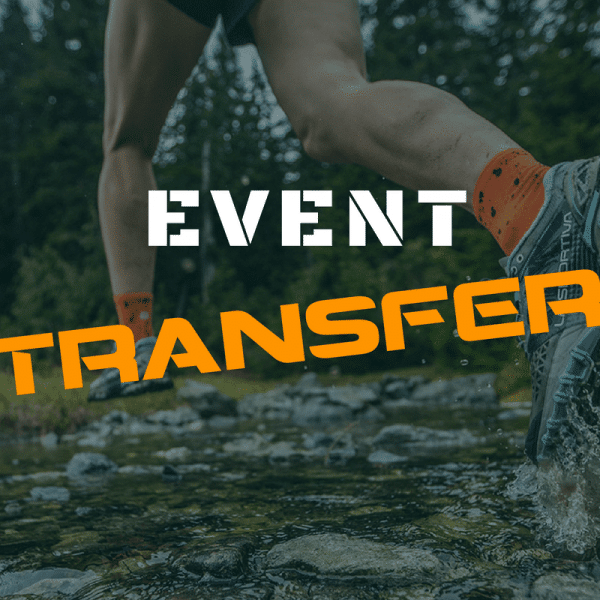 Only complete the below race transfer if sanctioned by the race organiser or a member of the Tough Runner UK Team. If your transfer hasn’t yet been approved please send us a message to see if your transfer meets our transfer policy. *What event would you like to transfer from? *What event would you like to transfer on to?